Take a look around the Firehouse, situated right in the heart of Fore Street. 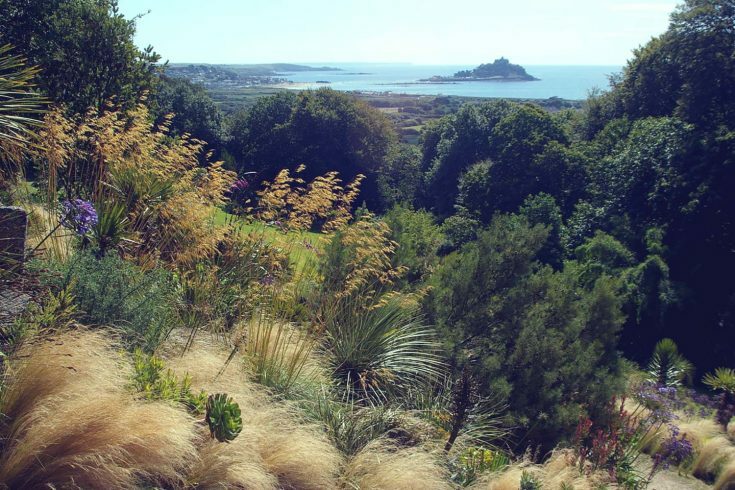 Enjoy stunning views across the rooftops of St Ives towards the harbour while eating your meal. When you are finished you can move to the Gin Bar where you can relax and enjoy our mouthwatering cocktails. No need to eat if you just want a drink at the bar. 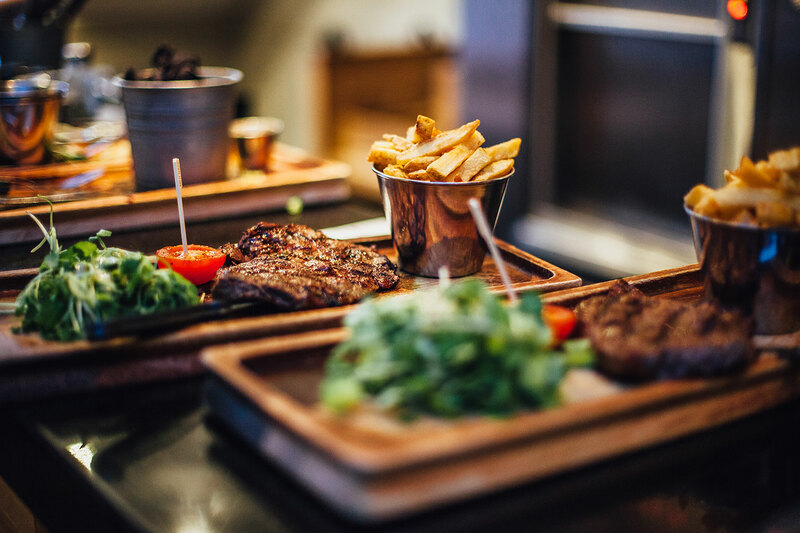 The Firehouse Restaurant is open daily from 12pm, serving a great selection of chargrilled steaks, fresh local Cornish seafood, chicken, pizzas and veggie options, we’ve got everything you’ll need on our menus. 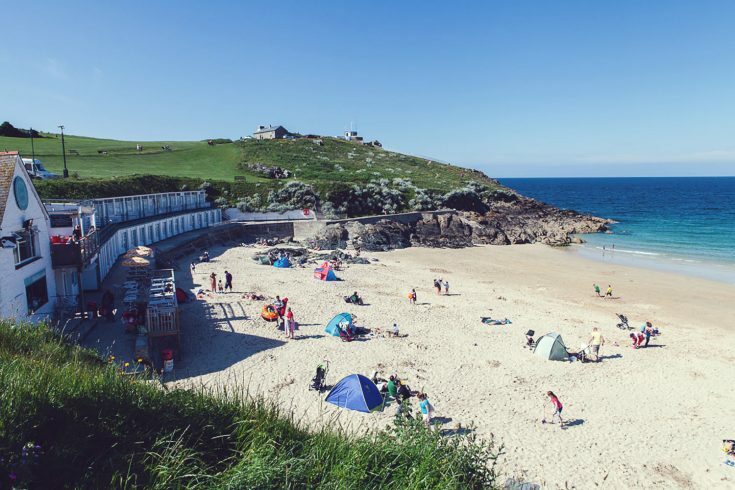 The Gin Bar is open from 11am for teas and coffees, as well as the widest selection of specialist gins in St Ives. Experience the buzz of atmosphere in the Firehouse, a favourite place for the locals to get a great drink and some tasty food.